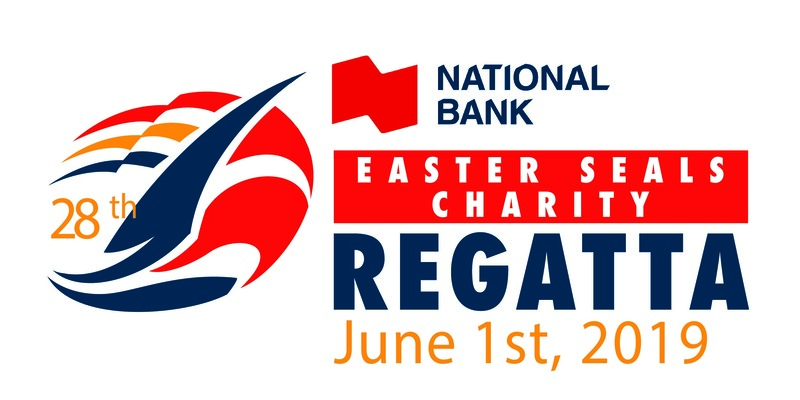 The 28th Annual National Bank Easter Seals Charity Regatta takes place June 1st, 2019 at the Royal Vancouver Yacht Club in Vancouver, BC. 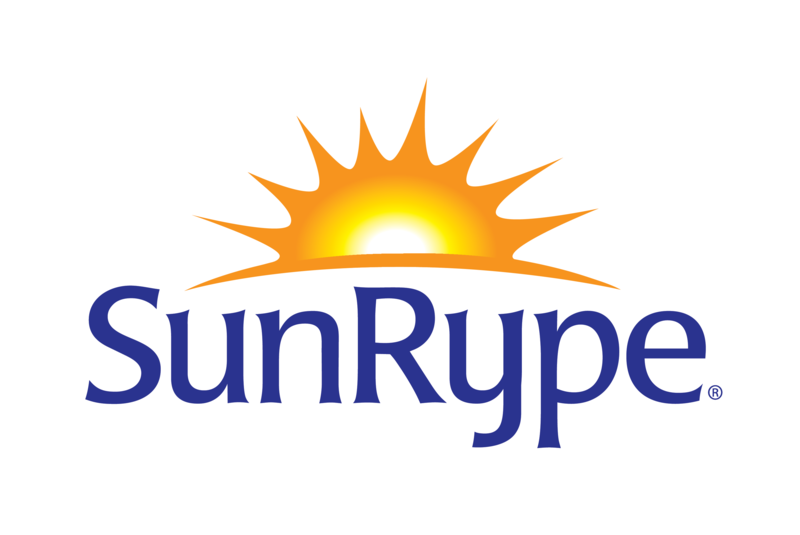 Presented by National Bank, this nautical-themed event invites skippers and crew to take part in a fun race where they compete on the water and in fundraising. 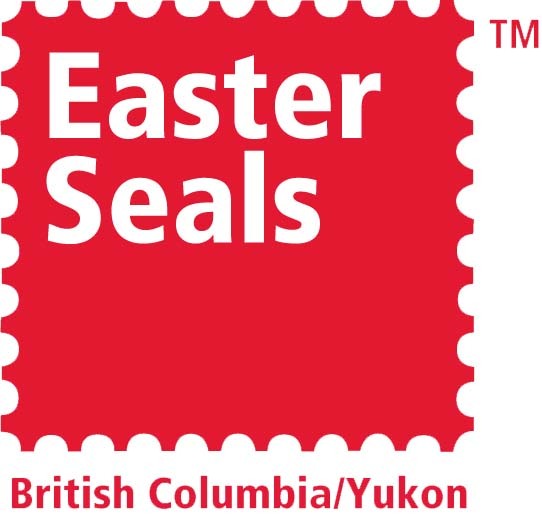 The Easter Seals Regatta format is designed for fun! 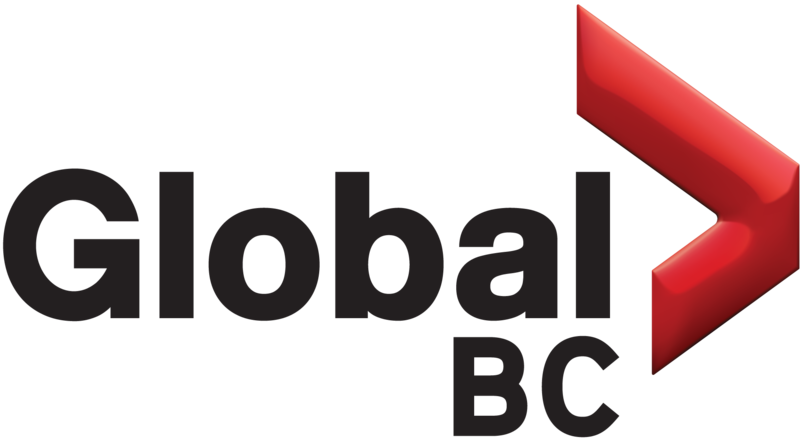 If you enjoy racing events such as the Round Bowen Island or English Bay Scramble, you will love the Easter Seals course. The race format is very cruiser friendly, and if you are planning to race around Bowen the weekend after, this event is perfect for exercising your crew while helping out a great cause. Moorage at RVYC after racing will be arranged. One big start for all competitors. Three hours to accumulate points. A dozen different marks to round. Strategy is key, fast race boats do not have an advantage. 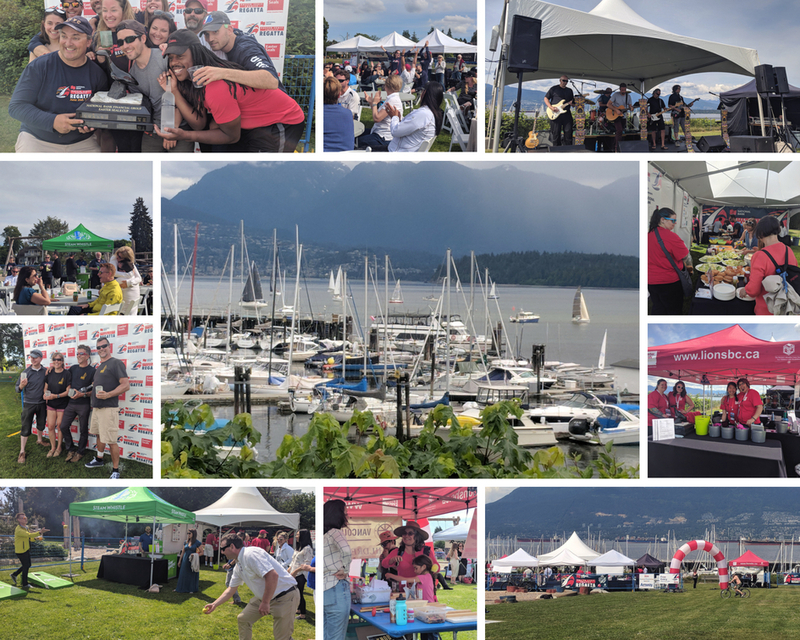 Our 2018 Regatta raised over $128,000! 2018 was a great success and raised over $128,000! Here's a look at the winners and photos from last year. First Place: Jason Saunderson "ULTRAMAN"
Second Place: Simon Hill "KRIKKIT"
Third Place: Claus Hoelk "VIRAGO"